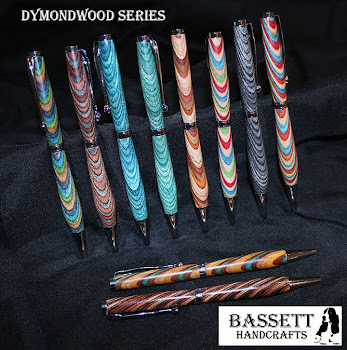 We've been playing with some new wood styles and these are the first of our new Dymondwood Series! 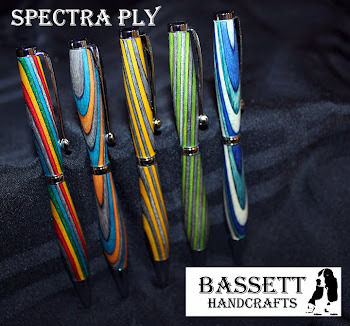 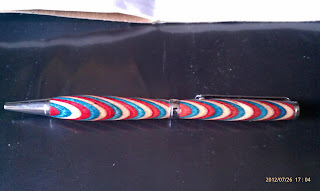 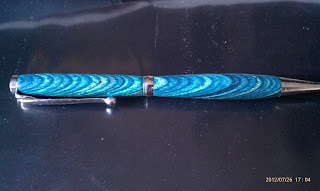 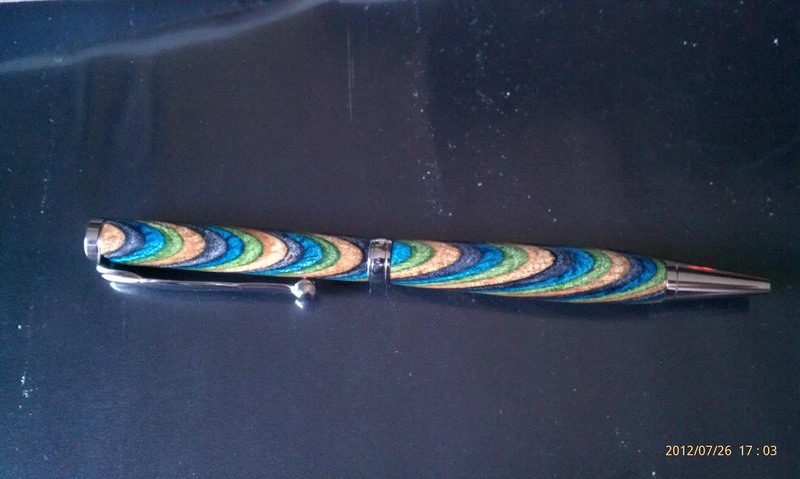 Pens will be available on our new Etsy Shop which will start in August! Come meet us in person and try out our wonderful pens. 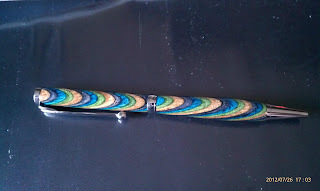 We will be at the Mission Viejo Farmer's Market on the 1st Saturday of the month!